Capsule coffee machines make pouring delicious coffee easy. 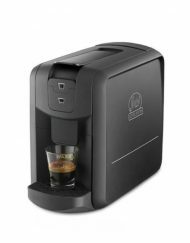 They take the mess and fuss out of the coffee making process by using coffee contained in a single serve capsule (or pod). 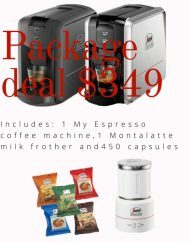 You will get the perfect coffee every time with a capsule machine. 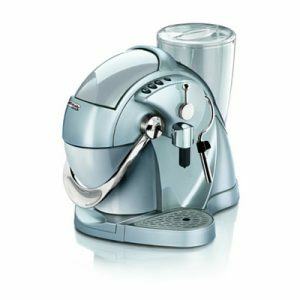 We offer machines that are suitable for our own Segafredo capsules, as well as machine that are for use with Caffitaly capsules. 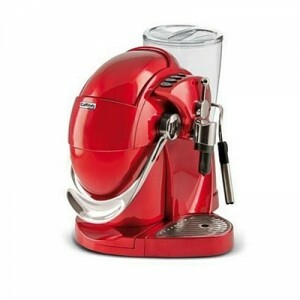 Check out or range of machines below. We deliver nationwide or you can come into our showroom for a demonstration. 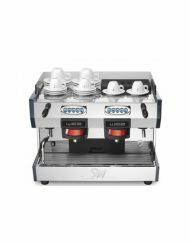 Have a question about a machine? Give us a call on 0800 377 737.